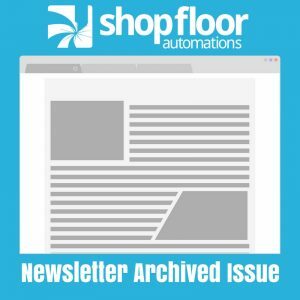 This is an archive of our July/August Shop Floor Automations Newsletter. an open house was held for an organization called Workshops for Warriors. certifications and get careers in the manufacturing industry. when the power goes out – the list of safe alternatives goes on and on. about a backup plan instead?